Look What The Easter Bunny Brought Me is rated 5.0 out of 5 by 1. 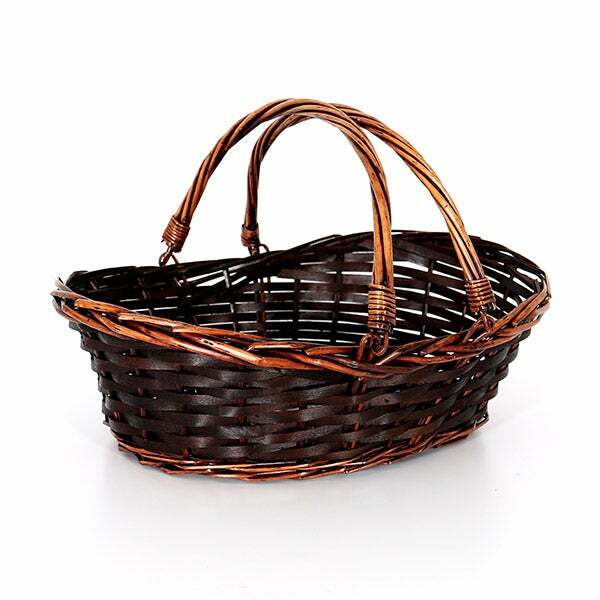 Rated 5 out of 5 by jimmyjames from Excellent Best basket ever! Got it for my nephew. The basket was stuffed with all kinds of goodies! Will definitely use this site again for any celebration. 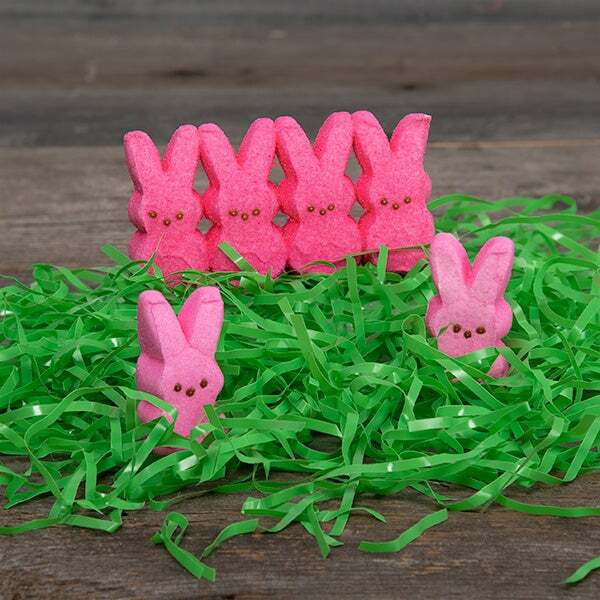 You can stop hunting for the perfect Easter gift - it's right here! 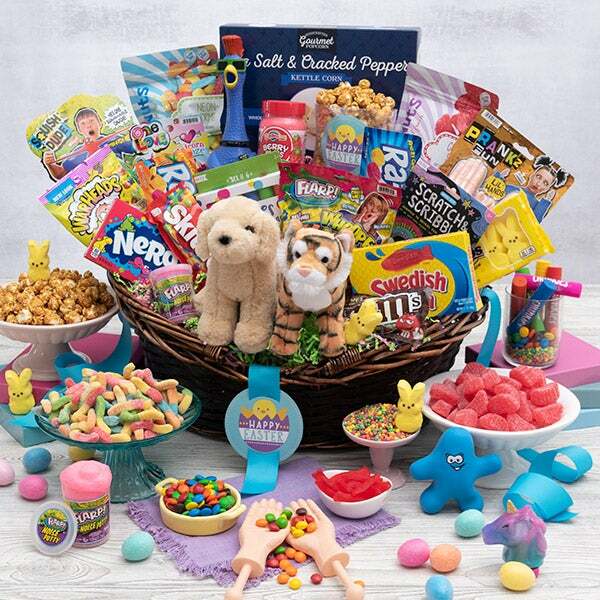 This beautiful, jaw-dropping basket is filled with an impressive collection of the most beloved classic candies, decadent chocolate treats, and entertaining games that are guaranteed to make this Easter morning one they'll never forget. 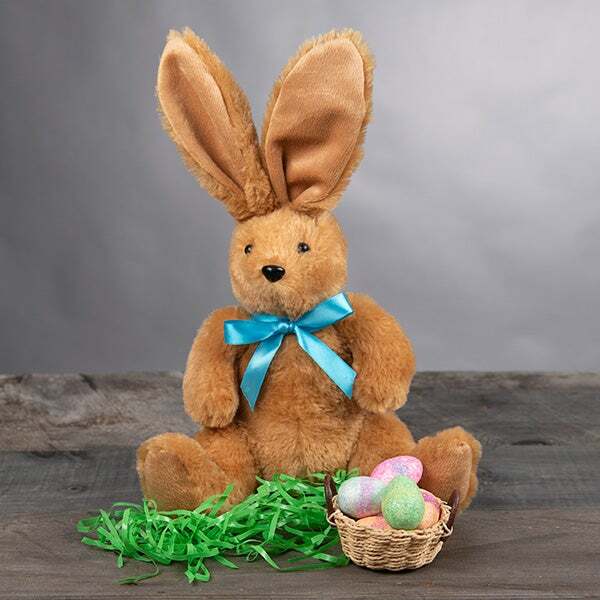 Stuffed Bunny with Ribbon Bow - Adorned with a beautiful ribbon, this adorable bunny is handcrafted with incredibly soft plush fabric. Solid Milk Chocolate Bunny by Palmer - 2.25 oz. 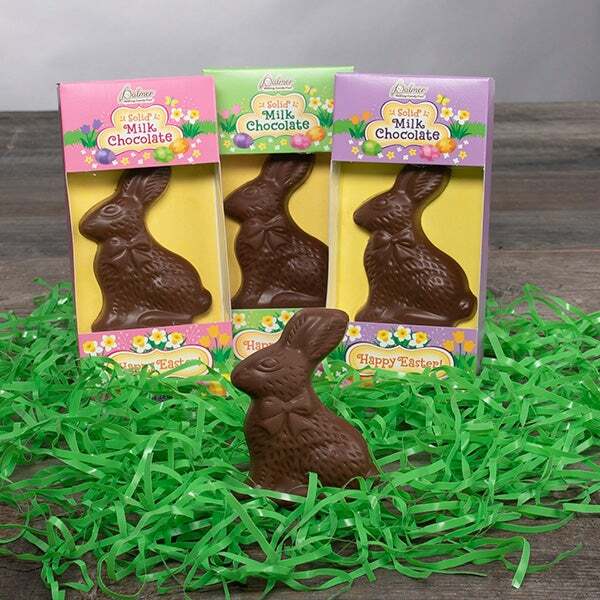 - This cottontail chocolate bunny is made from creamy milk chocolate and is a must-have for Easter! Wild Berry Skittles by Wrigley - 2.17oz - Chewy berry center with a candy coating that bursts with flavor in your mouth! 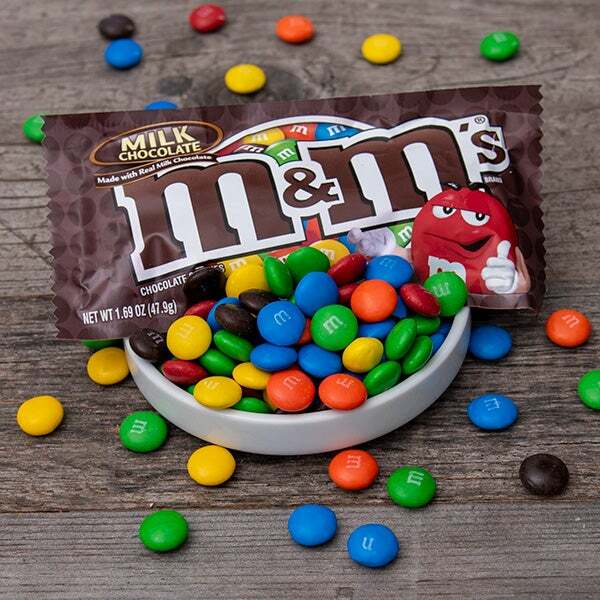 Plain M&Ms by Mars - 1.69 oz. - These classic candies feature mouthwatering milk chocolate with a hard candy coating. 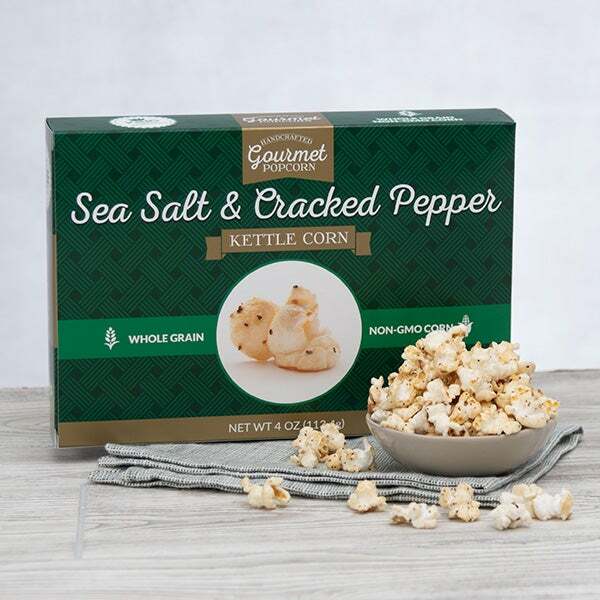 Sea Salt & Cracked Pepper Kettle Corn by GourmetGiftBaskets.com - 4 oz. - Crisp popcorn that's expertly handcrafted and speckled with cracked pepper and gourmet salt. 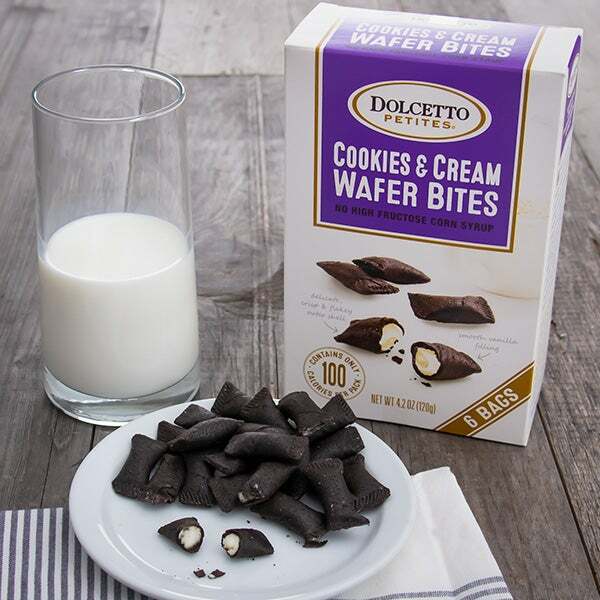 Cookies & Cream Wafer Roll Petites by Dolcetto - 4.2 oz. - Delicate wafers that are stuffed with a creamy filling of cookies and cream. Lemon Wafer Rolls by Fusion Gourmet - 3 oz. 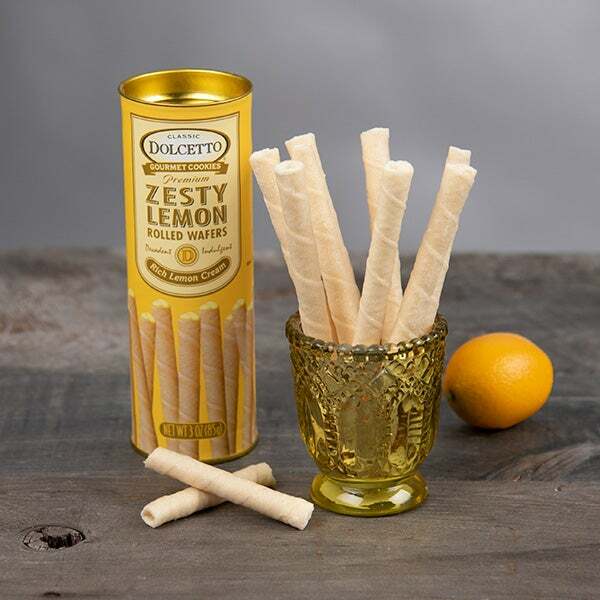 - Rich and creamy lemon flavored filling with a delicate and crunchy wafer outer shell. 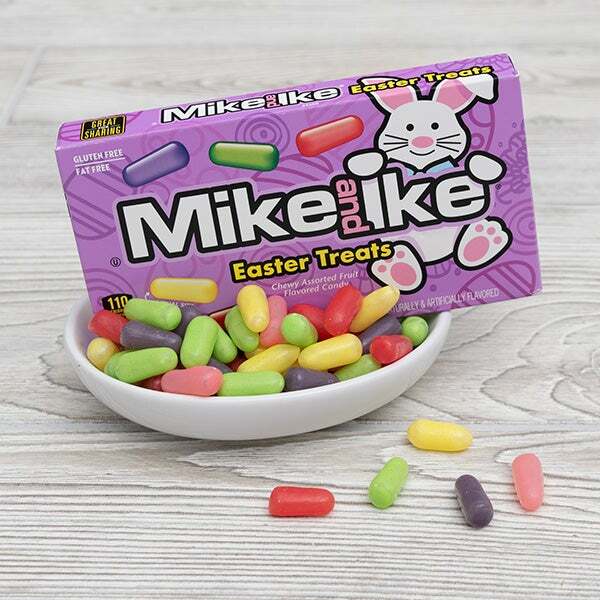 Easter Mike & Ike Original Fruits by Just Born - 5 oz. 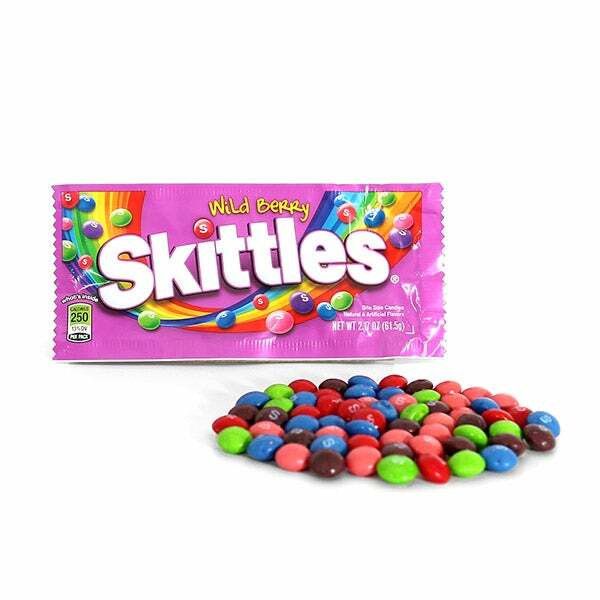 - Pastel colored candies with an oblong shape that are bursting with a variety of fruity flavors. 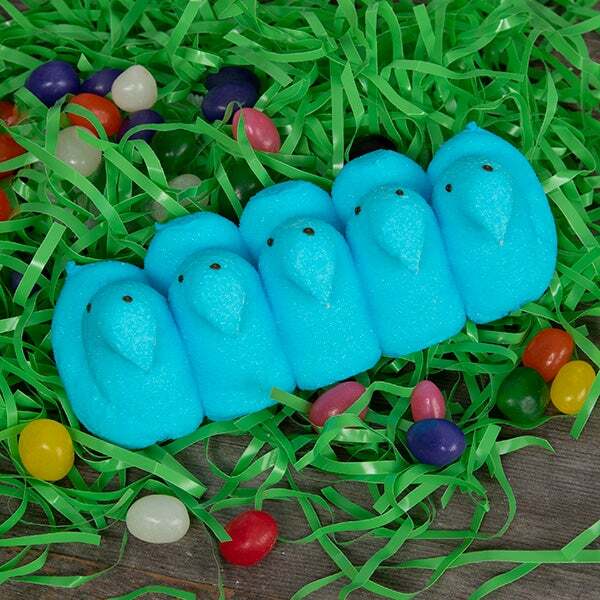 Chicks & Bunnies Peeps by Just Born - 2 packages - An Easter classic, these assorted chicks (5 ct.) and bunnies (4 ct.) shaped sugar-coated marshmallow treats are the official sign of spring! 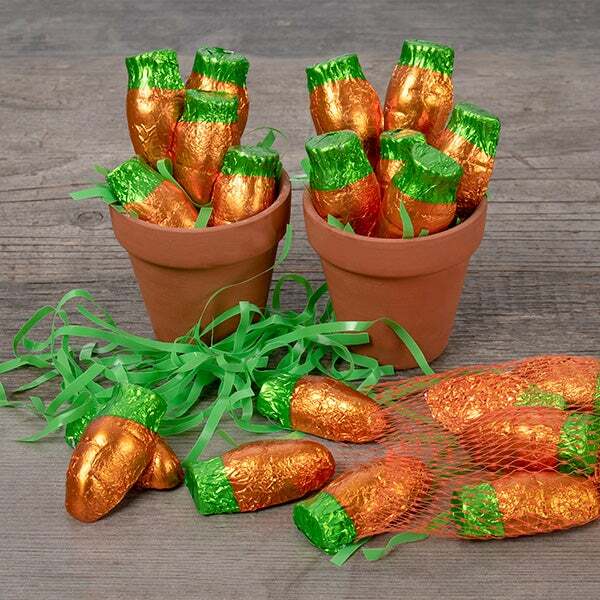 Parsnip Pete's Bunny Treats DoubleCrisp Carrots by Palmer- 3.35 oz - A mesh bag of mini carrot shaped crispy chocolates individually wrapped in theme printed foils. 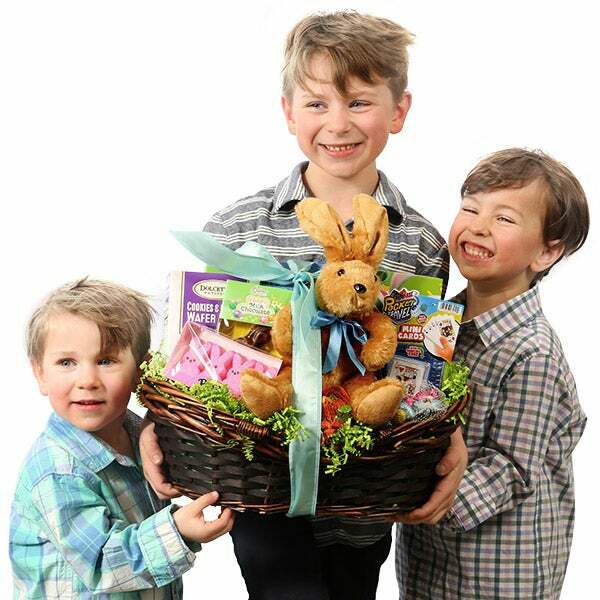 Easter Eggs by Palmer - 4 oz. 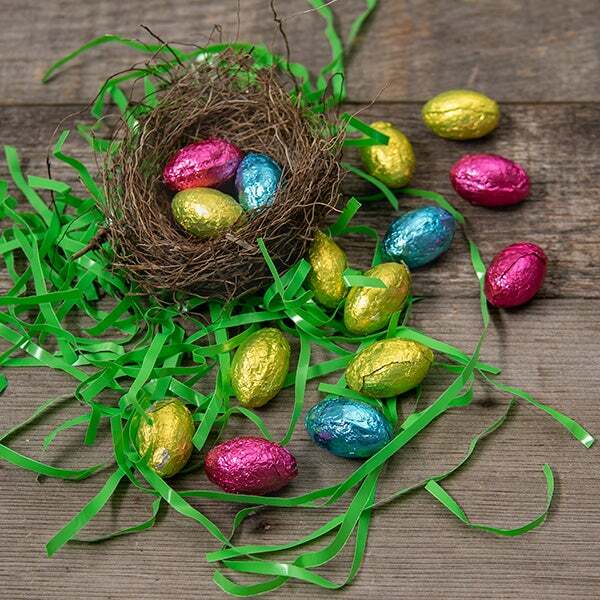 - An Easter favorite, no basket would be complete without these traditional milk chocolate eggs wrapped in pastel foils. 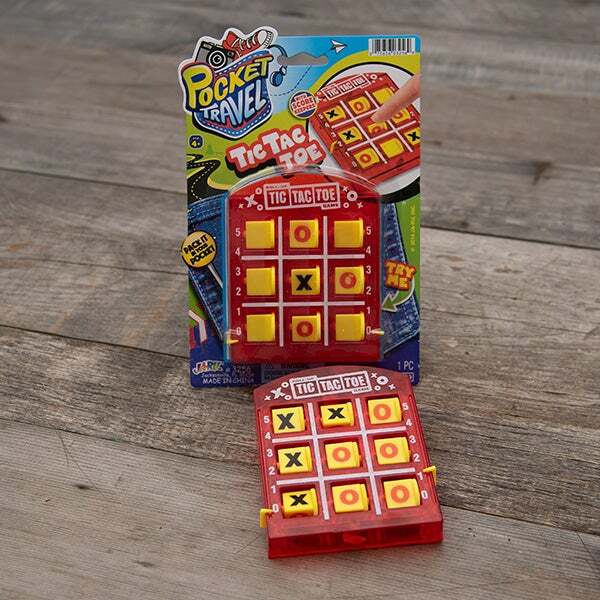 Tic Tac Toe Game by Pocket Travel - 1 ct. - Simple and classic portable childhood game where the first player to get three squares in a row wins. 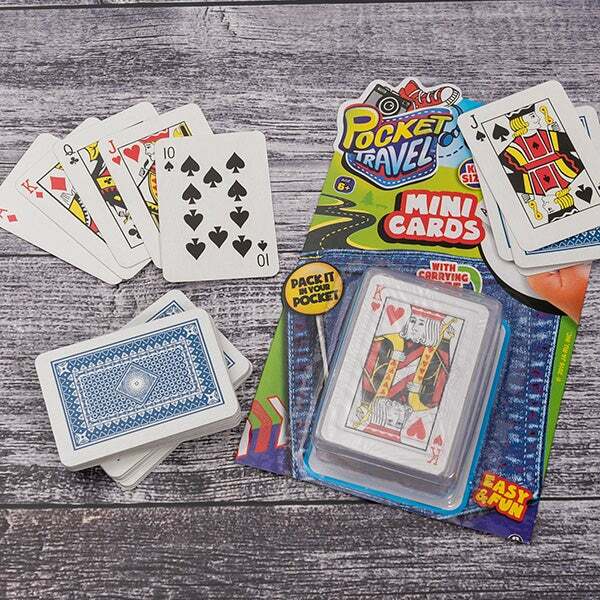 Playing Cards - 1 mini deck - Fun for all ages this mini pack makes it easy to pack and store. 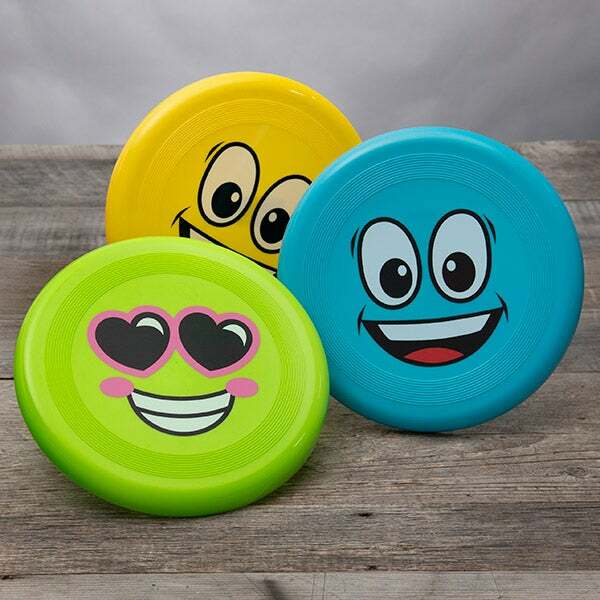 Kool-N-Fun-Wheel-Frisbee - 1 disk - To throw or collect, this flying disk will keep you and your friends entertained all day long! 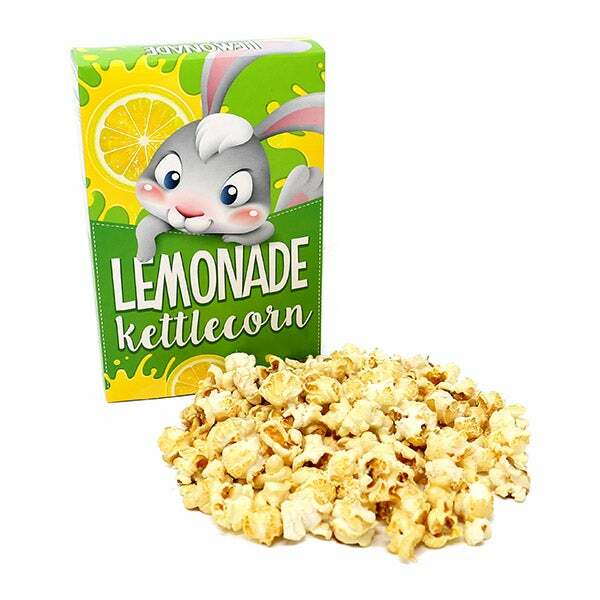 Easter Lemonade Kettle Corn by GourmetGiftBaskets.com - 1.4 oz. - A crispy popcorn treat with both sweet and salty flavors and the flavor of zesty lemon. Jelly Beans by Buttercup Candy Shoppe - 3 oz. 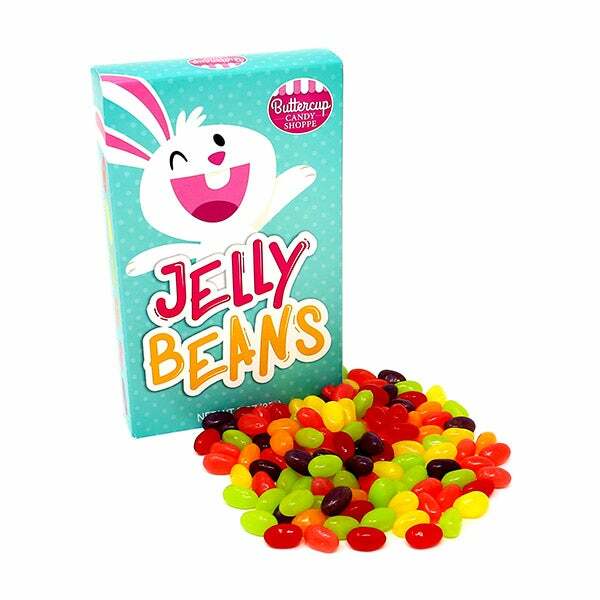 - Sweet, gourmet jelly beans in brilliant colors and a variety of vibrant fruit flavors.